We recently took part in a photoshoot so we would have lots of great images to use here on our website. Some of the ‘dud’ pictures were so good we thought why waste them! 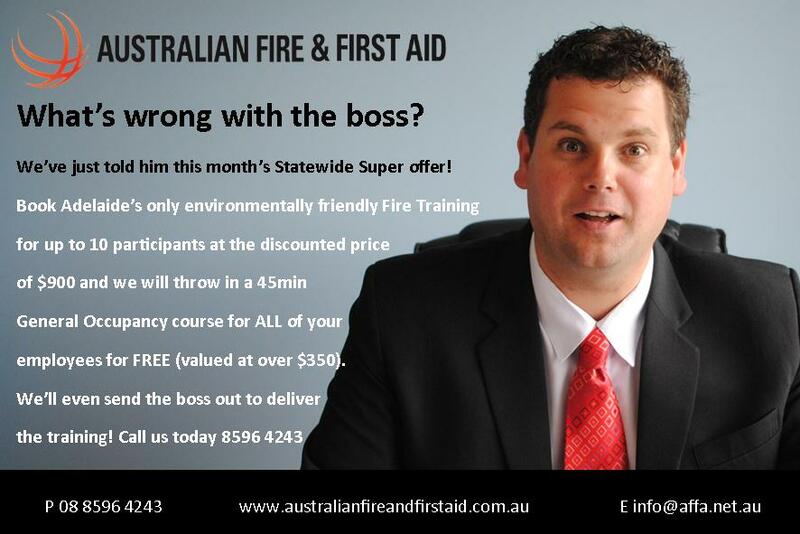 Statewide Super Business Members will soon see one of our duds in this months promotional campain with details on how to redeem the offer, but the shot was so good we wanted to share it with all of you. It’s always a good day at the office when you get to make fun of the boss! Enjoy your Monday!